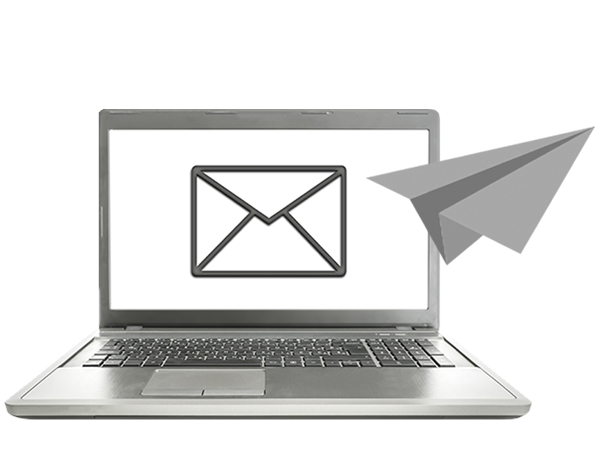 Sending your case has never been easier. Follow our step by step process to start today. Sending your traditional or digital impressions to Tele-Dent has never been easier. Click here to explore our full line of exceptional products and additional services. Learn more about all the investments we have made to ensure we are fully digitally ready. We have compiled all the resources you might need from Rx forms to prep guides. Tele-Dent is a family-owned, full-service dental laboratory based in Saint Petersburg, Florida. We have been in business for over forty years and the majority of our skilled technicians have tenures of at least 15 years. We expertly fabricate products, such as metal-based crown and bridges, ceramics, removables, implants, and additional services. Every product is crafted using the highest quality materials and products from the best manufacturers, including Origin Beyond Plus zirconia, IPS e.max®, Lucitone 199®, Vitallium® and DuraFlex™. Through our commitment to excellence, we are a fully vertically integrated lab and make all of our exceptional restorations in-house. We have made it a point to invest in technology and training, so that we can provide our clients with products of the utmost esthetics and function that are never outsourced. We place tremendous value on the relationships formed between our lab and our doctors and are dedicated to maintaining honest and direct communication between both parties. For a limited time you can receive $100 off all IPS e.max® or zirconia implant abutments. 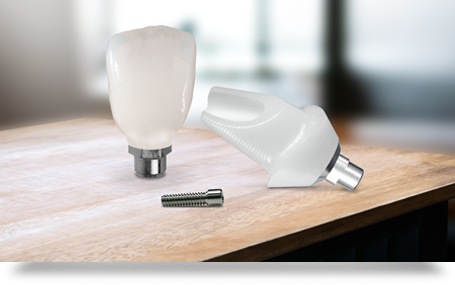 Our implant abutments provide high levels of strength and esthetics. These abutments are also available with tissue shade or with a screw-retained crown. Call 727-573-2781 to take advantage of this offer.